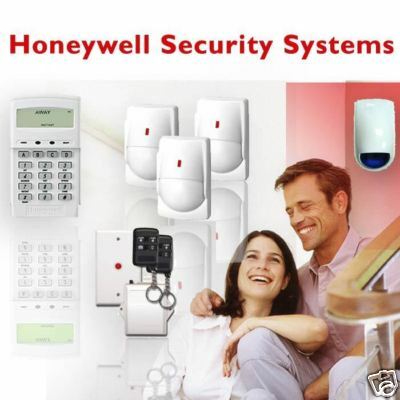 MANY OTHER TYPES OF SECURITY ALARMS SYSTEMS AVAILABLE, DETAILS ON REQUEST. With the rising rate of crime affecting all parts of the country not least Liverpool Merseyside and the Wirral, now is the time to consider fitting a security alarms system from an approved security alarms installation company. based in Litherland liverpool since 1985 we have literally thousands of satisfied customers. We can install a house alarm in the Liverpool and merseyside areas sometimes within hours of taking your order and with our best price promise, we can beat any genuine house alarms estimate from any of our competitors. As a Liverpool based burglar alarm company we specialise in the installation maintenance and monitoring of both new house build and existing residential burglar alarm systems, providing Liverpool with a quality value for money service 24 hours a day, call now for free advice on 01519204612. Our company offers the complete range of security alarms systems, each of which are installed and certified to conform to the latest Installation Standards. on the correct grade of alarm and level of response required to suit your requirements,in many cases a simple telephone call from the alarms system to key holders offers an affordable yet effective method. BUY WITH CONFIDENCE, OUR COMPANY WAS ESTABLISHED IN 1985, OVER 25 YEARS OF EXPERIENCE JUST A PHONE CALL AWAY! OUR BEST SELLING SYSTEM FULLY FITTED IN ONLY A FEW HOURS! 5. Voice prompts make this the most user friendly alarm ever! 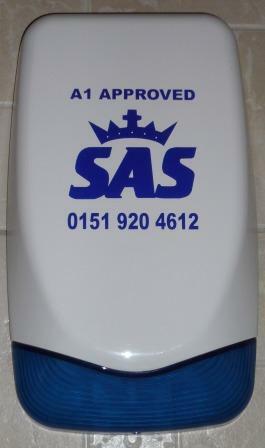 A1 SAS ALARMS AND CCTV SYSTEMS LIVERPOOL! A1 SAS Alarms is a local liverpool alarms business that specialises in all aspects of protection measures for your home and property. 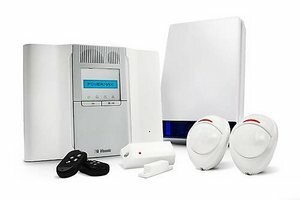 We have been installing alarms in homes and business's in liverpool and merseyside since 1985, with quality security burglar alarms systems for the home and business for the past 26 years installing and maintaining effective approved intruder alarms security that gives peace of mind for all our customers. We now also speciaiise in top quality wire-free intruder alarms and cctv systems for the home and small business. All our systems are designed around each of our customer's individual needs and comply with British standards. We are recognised installers and approved by the Fair Trades and Federation of Small Business's Organisations and received a Certificate of Merit for constantly achieving a high standard of competence in our security alarms and cctv installations. Our experienced installers will fit your security alarms system in one day and all systems are fully guaranteed. We are neat and tidy and fully consult you our customer on all aspects of the installation. We also provide routine servicing and maintenance and can repair or upgrade systems installed by other alarm companies at no extra charge,, we provide Liverpool with a 24 hour emergency call-out service. call today for free advice and let our experience help you to protect your home and property with a1 sas quality alarms system. call today for a free estimate on: 0151 920 4612 and for emergency call-outs and assistance call 07786234207 or 01519204612. ALL WORKS FULLY GUARANTEED.